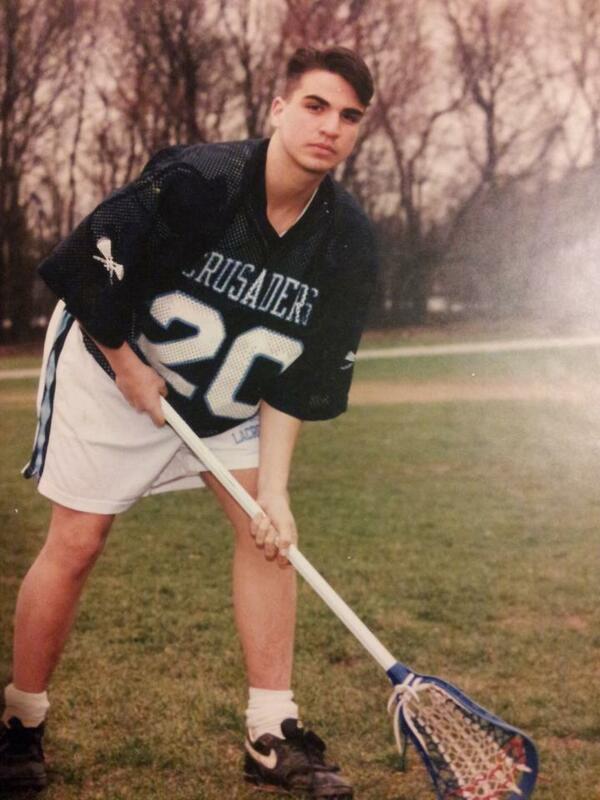 Ray Megill was a 4 year starter, two time All- American lacrosse player for University of Maryland. Ray had a legendary professional playing career having played for the Major Lague Lacrosse (MLL) Boston Cannons, Chesapeake Bayhawks, and the Ohio Machine. When Ray retired after a brilliant 8 year playng career, US Lacrosse Magazine wrote a two page article about his storied career pictured above. Ray founded Performance Sports Systems where he trains athletes and tournament teams along with fellow MLL star and brother, Brian Megill, and their team of pro and college coaches in the lacrosse hotbed of Gathersburg, Maryland. Brian Megill was a 4 year starter and two time All American at Syracuse who was recently named to the Syracuse All-Centennial Team (pictured above), an amazing accomplishment from school with such a rich and storied lacrosse program. 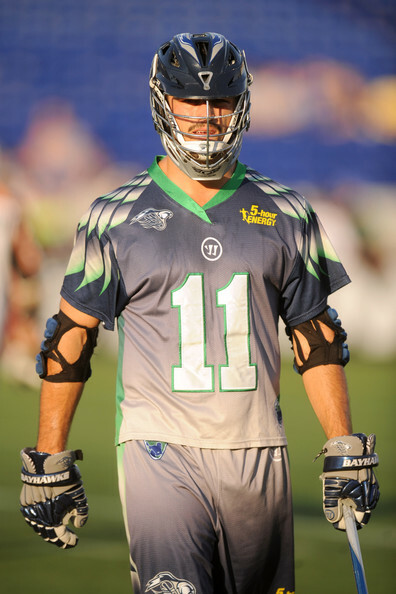 Brian has starred on the Denver Outlaws and Chesapeake Bayhawks. He was drafted in supplemental draft by the NY Lizards, but had to sit out the 2016 season due to a torn ACL. 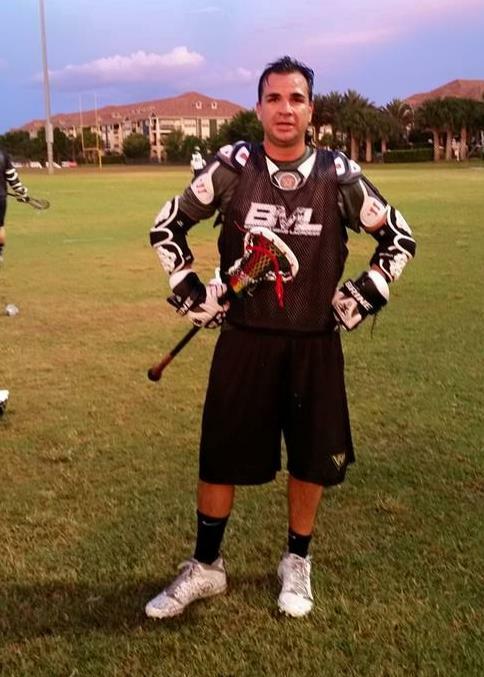 Brian is unique among pro lacrosse players having also played in the Canadian National Lacrosse League (NLL) for the New England Blackwolves. 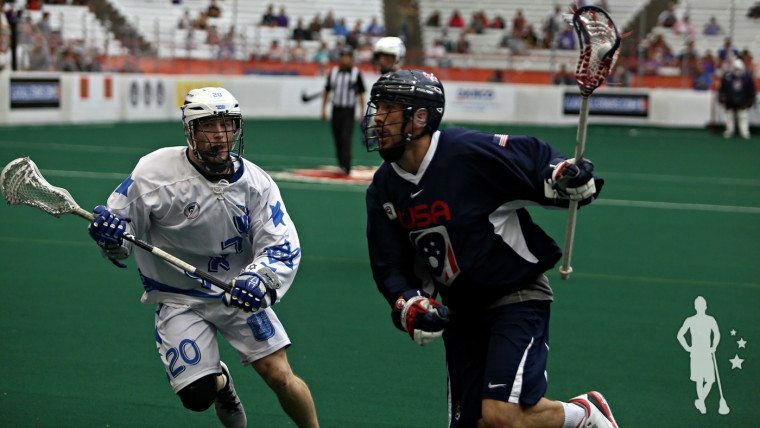 Brian was a member of Team USA in the World Indoor Lacrosse Championship. He coaches and trains athletes along with brother Ray Megill for Performance Sports Systems. 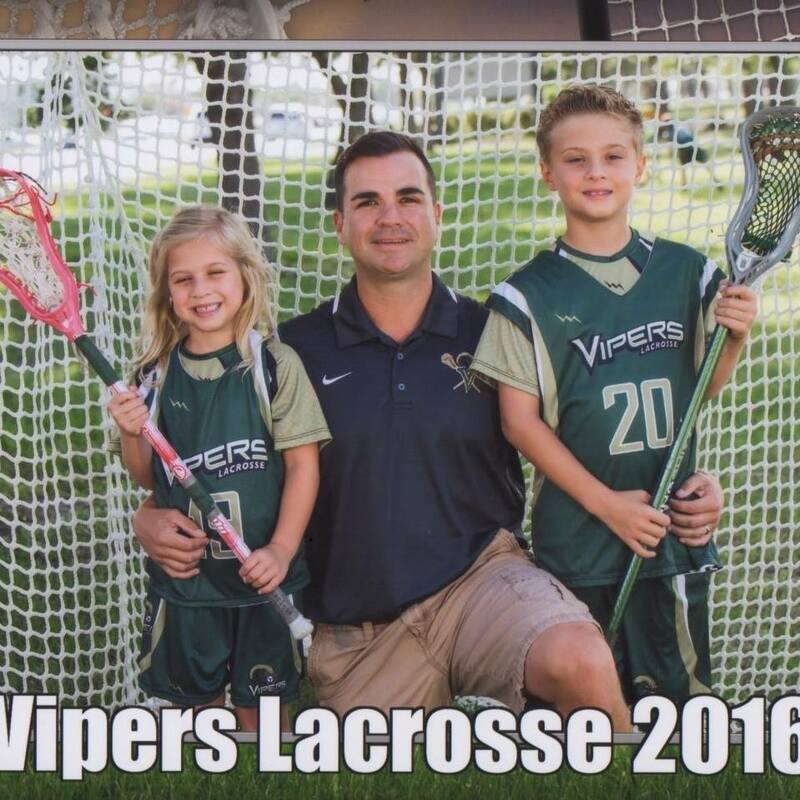 â€‹Roger Welton is a founding member of the Vipers Lacrosse Club and the club's only president to date. Roger was a 4 year starter for Montclair State University, named First Team All Knickerbocker Conference Midfielder two years (1995, 1996). In addition to co-founding Vipers, Roger also founded the first and only Brevard Men's Lacrosse League (BML) and high school tournament team Space Coast Elite Lacrosse Stingrays. He has coached in every Vipers boys division from U7 - U15 boys, as well as U9 girls. He currently coaches boys U9 Vipers, Boys U15 Venom, and Girls U9.